William George Ranald Mundell Laurie (4 May 1915 – 19 September 1998), known as Ran Laurie, was a British physician, rowing champion and Olympic gold medallist. His younger son is the actor and writer Hugh Laurie. Ran Laurie was married to Patricia Laidlaw from 1944 until her death from motor neurone disease in 1989; both were members of their local Presbyterian church. 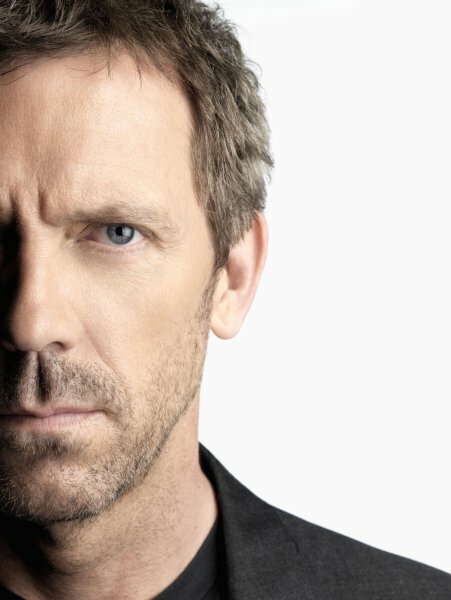 They had two daughters and two sons, the younger of whom is the actor and writer Hugh Laurie. Both sons followed in their father's footsteps, rowing for Selwyn College and Cambridge University. Ran Laurie married Mrs Douglas Ernest Arbuthnot, Mary Arbuthnot, née Morgan in 1990 in Norfolk. He died from Parkinson's in 1998 at the age of 83. Whole or part of the information contained in this card come from the Wikipedia article "Ran Laurie", licensed under CC-BY-SA full list of contributors here.